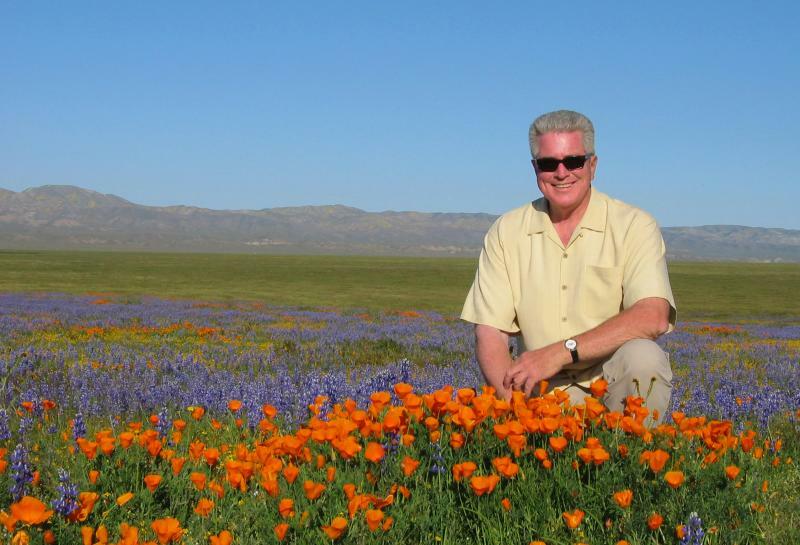 Huell Howser might have more in common with Tupac than we ever knew. In life, both were enthusiastic chroniclers of California life and, we now learn, both left behind unfinished tapes to be discovered and turned into posthumous releases. When Howser passed away in 2013, he was working on a final episode of his series, California’s Gold. That unfinished project has been uncovered, completed, and will finally screen for the first time. The subject matter of the lost episode is somewhat unusual. Rather than focusing on a famous sight or event, it combines the story of a survivalist family who, for 17 years, lived off the grid in the Anza-Borrego Desert, with the story of the production of a documentary about that family, The Ghost Mountain Experiment. In 1920, eccentric artist Marshal South and his poet wife Tanya took off for the desert, where they set up camp on a remote mountain and raised a family, only contacting the outside world to publish articles and poems about their experiences, and remained there through the Great Depression. Filmmaker John McDonald learned the story of what he called the “original hippie family” and, in 2007, released The Ghost Mountain Experiment. It appeared at a few film festivals before airing once on Bay Area PBS station KQED, and ultimately being self-released on DVD and download. In 2010, Howser came across the documentary and reached out to McDonald with a plan to make an episode of his show inspired by the Souths and the process of making a film about them. Video for the episode was shot before Howser fell ill, but he knew he would be unable to complete the project. Before his death, he sent the footage to McDonald, who held on to it for several years until finally editing it and preparing it for release. “California Gold: The Ghost Mountain Experiment” will be shown at the Glendale Downtown Central Library (222 E. Harvard St., Glendale) on March 7 at 7 p.m., followed by a Q&A with McDonald. Tickets for the event are free with online reservation, and DVD copies of both the episode and the original documentary will be available for purchase at the event.